Our staff go out of their way to accommodate you. 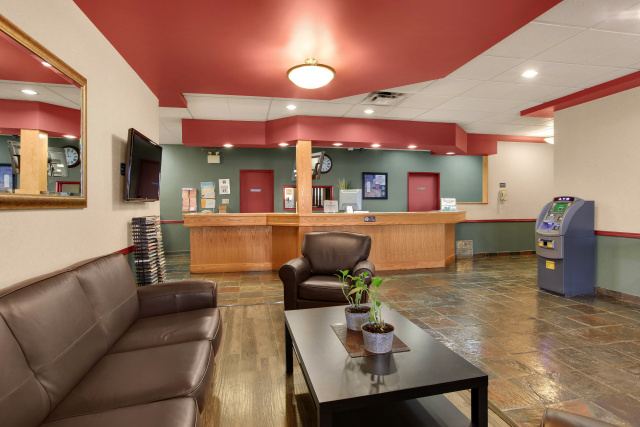 Our hotel offers a wide range of amenities for Edson business travelers, vacationers and gatherings. Visit our new virtual tour of our recently renovated suites and amenities. For more information and reservations, call 1.888.744.4486 or e-mail us at frontdesk@edsongh.com.